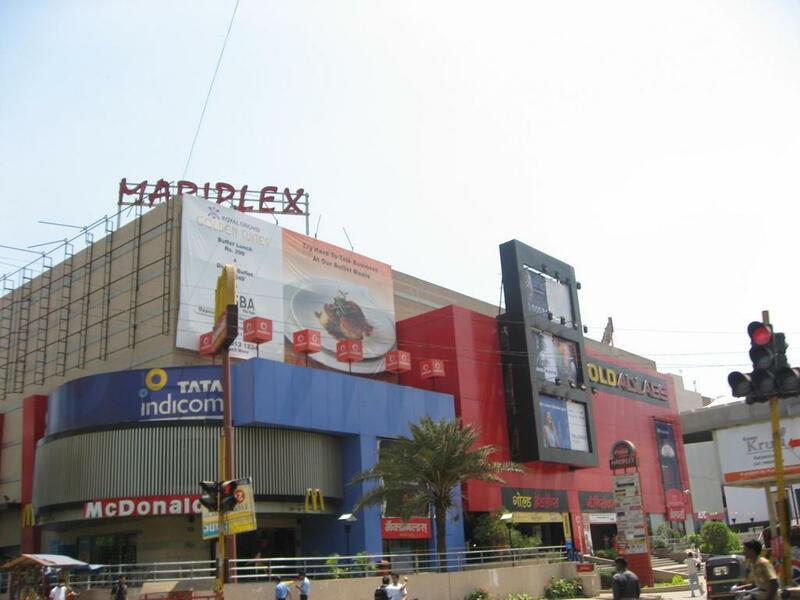 Aditya Shagun Mall is the first mall in West Pune. 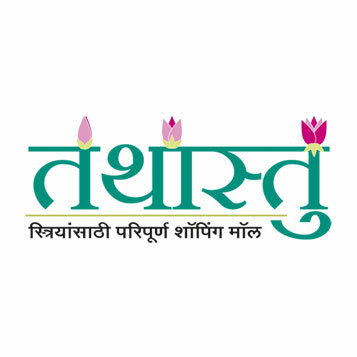 This is one of the best and marvellous shopping destination in Pune which gives a lasting impression on the mind of visitors. 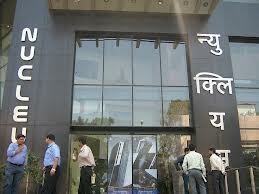 This mall is constructed by Aditya Builders, its building is very attractive and stands high on the landmark. Each and every outlet is designed in such a way that it is highly visible to customers and so they get to see what the shop offers. It has a rich ambience which looks colourful but decent, also has ample space for parking both for four wheelers and two wheeler. 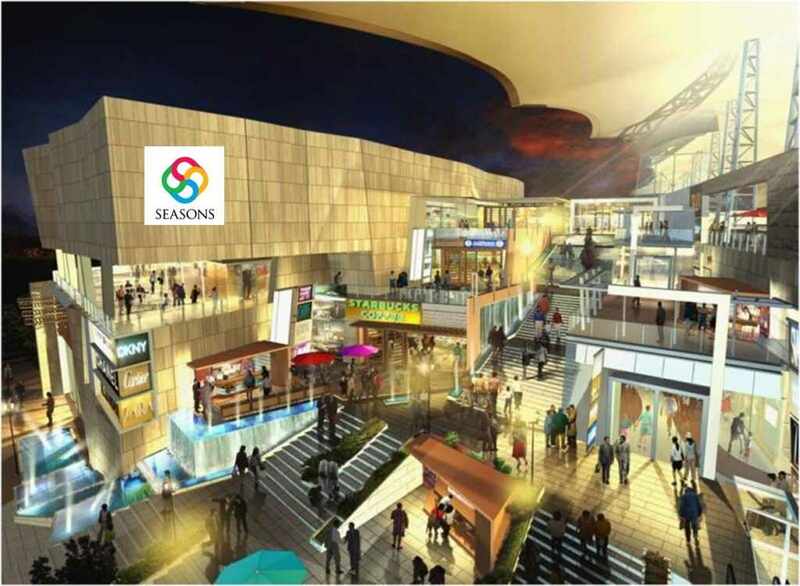 This mall has everything in it like Art Gallary, Mobile shops, Banks and ATM’s, Furniture showrooms, boutique, Electronic, home appliances, jewellery, Games spots and more. 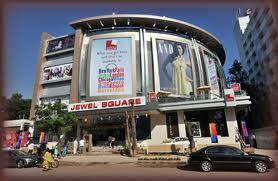 Aditya Shagun Mall is known for the comfort and convenience to shoppers and visitors. 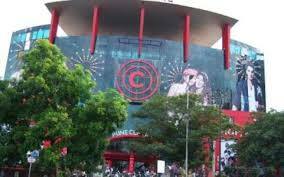 This is the ultimate mall to have wonderfull shopping experience.